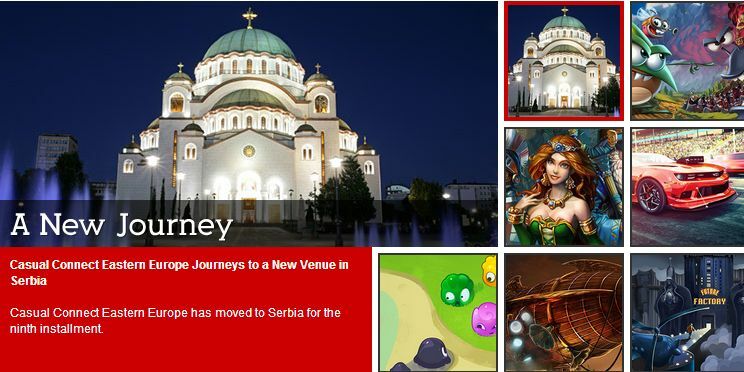 From 10.11 until 12.11 Belgrade will be central meeting point of gaming professionals in eastern Europe and we may say in Europe as well, as at that time will be held Casual Connect Eastern Europe. Casual Connect Eastern Europe is a conference for game developers, publishers, distributors, retailers and investors. Casual Connect supports the rapidly growing games industry which entertains more than 300 million people each month and a market size of billions of dollars. According to Gartner, Inc. mobile games are the fastest-growing segment of the game industry market, with revenue expected to nearly double between 2013 and 2015 from $13.2 billion to $22 billion. Event will cover vast area of topics related to online gaming such are cross-platform growth and monetization, legal aspects in online gaming, risk management in gaming development, game publishing checklist, user acquisition tips etc. You will hear representative of companies such are Facebook, Mail.ru, Wooga, Game Insight, Creative Mobile, Unity, Nordeus, Eipix, Vugle, Seriously, Mad Head Games etc. 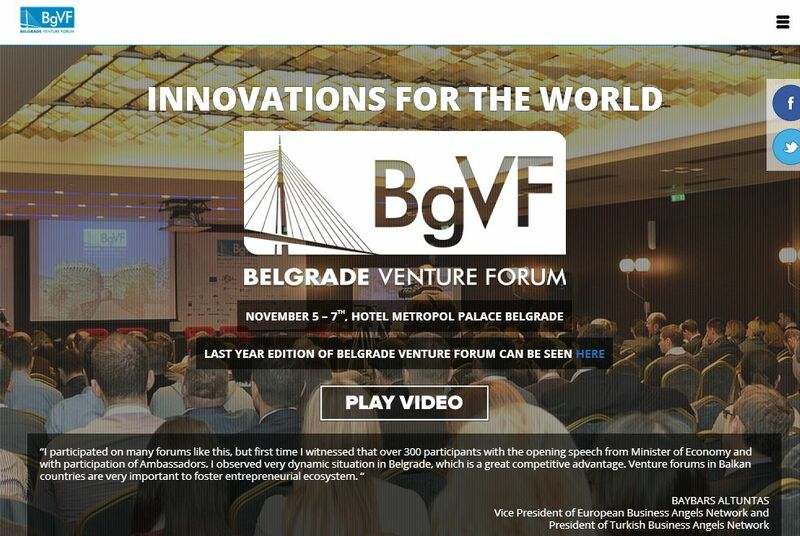 Meet over 900 other games professionals, learn about best practices and trends, make new deals or find new talents at the Crowne Plaza Belgrade in Belgrade on November 10 – 12, 2014.